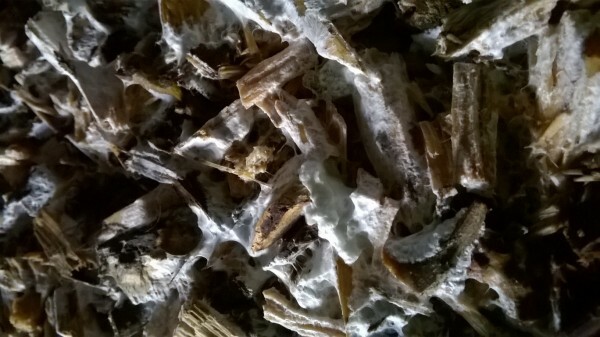 Sawdust Spawn for growing King Stropharia outdoors using a wide variety of wood based materials. 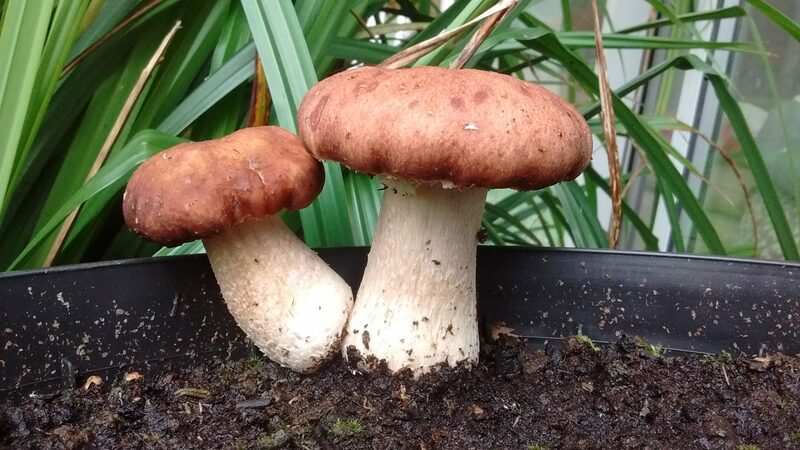 Also known as the Garden Giant or Wine Capped Stropharia, a good mushroom for beginners because it is very easy to correctly identify. 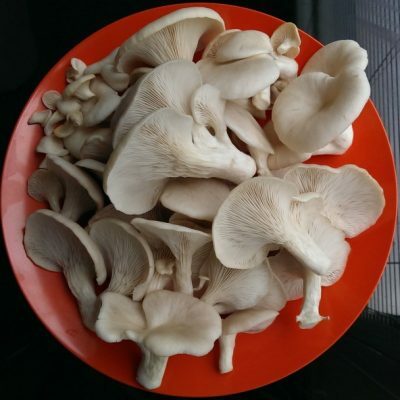 It’s also a great mushroom for gardeners and permaculturists because it has the ability to unlock nutrients from woodchip which will greatly enhance soil fertility. King Stropharia is native to Southern Europe, but it is a hardy and adapatable mushroom species which is grown all over the world. 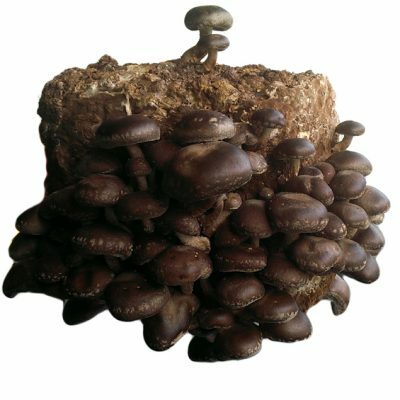 A ground dwelling mushroom which thrives in hardwood wood-chip, sawdust, cereal straw, animal and poultry bedding, and also garden mulch materials. 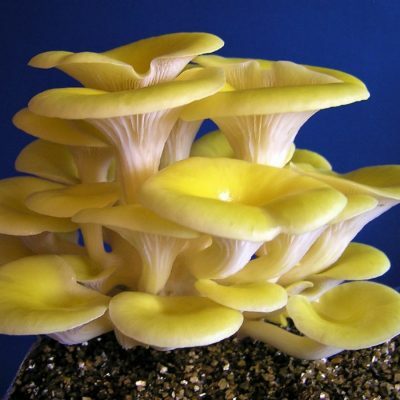 It is know as the the Garden Giant because the mushrooms can grow to quite a size – sometimes bigger than a dinner plate when mature. 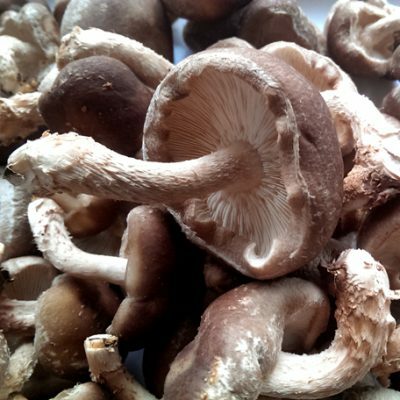 King Stropharia has a rich mushroomy flavour with undertones of red wine and potatoes, and the stem has a stringy texture similar to asparagus. This large meaty mushroom can be sliced into steaks and coated with a marinade of soy sauce and herbs – perfect on a summer barbeque. 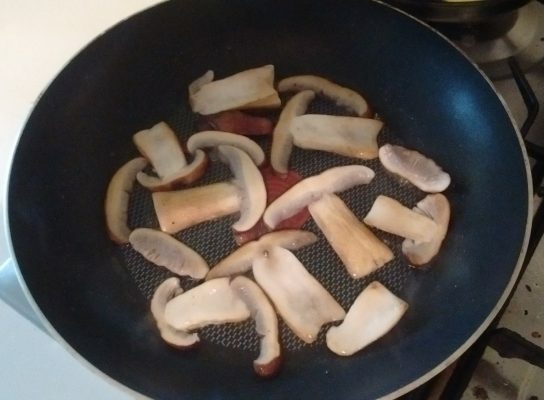 Alternatively, the caps and stems are sautéed in butter or margerine and served with eggs or mashed potatoes. 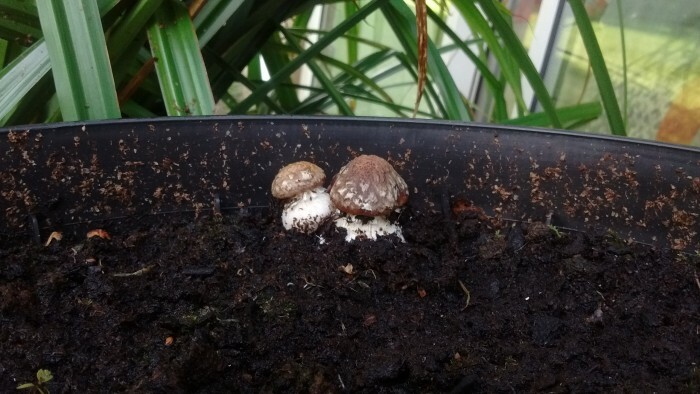 King Stropharia is cultivated in raised, or dug-in beds, which are lined with cardboard and then layered with a mixture of spawn and wood-based materials. 1kg of sawdust spawn is recommended per 1 m square bed filled to a depth of 15 cm. Beds are located in shaded well draining areas and spawned after the frosts end in Spring and before the first frosts of Winter. 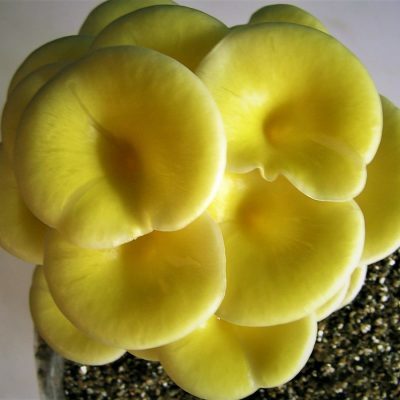 Beds spawned in Spring have a very good chance of producing in Summer that year if the mycelium is well established, otherwise it will produce the first crop the following year. 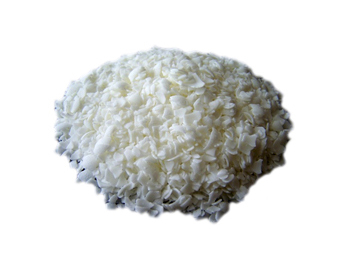 Beds can produce for up to 3 years and new material can be added each summer to re-invigorate the mycelium and prolong the life of the bed.